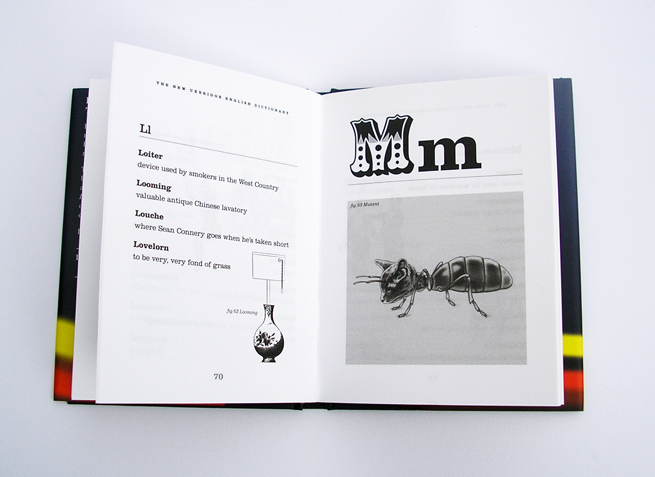 books : work – typefunction. 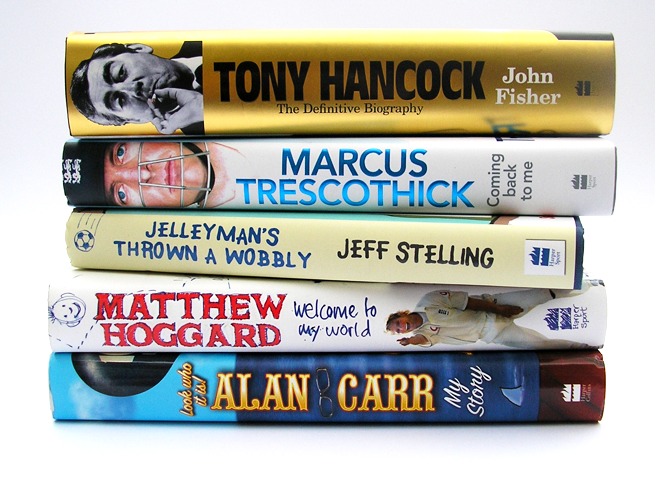 A series of books containing scripts and stills from the British TV comedy series. 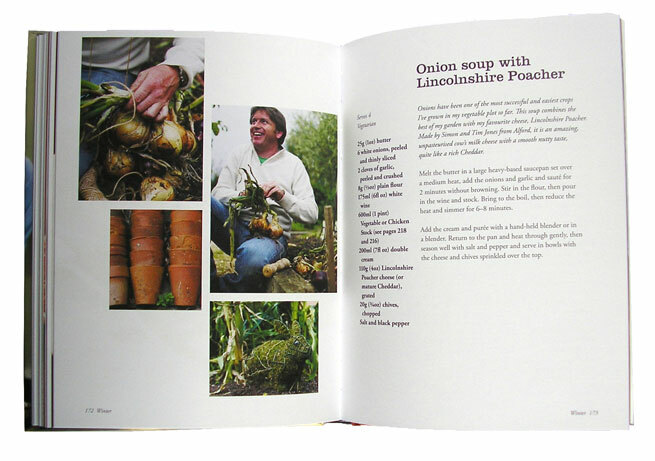 Internal design by Colin Hall whilst working for HarperCollins Publishers. Cover Design by HarperCollins Publishers. Each book needed to reflect the Tv series it was based on and accommodate stills from each series. Pages of quotes recounting memories also needed to fit in around the episode scripts. 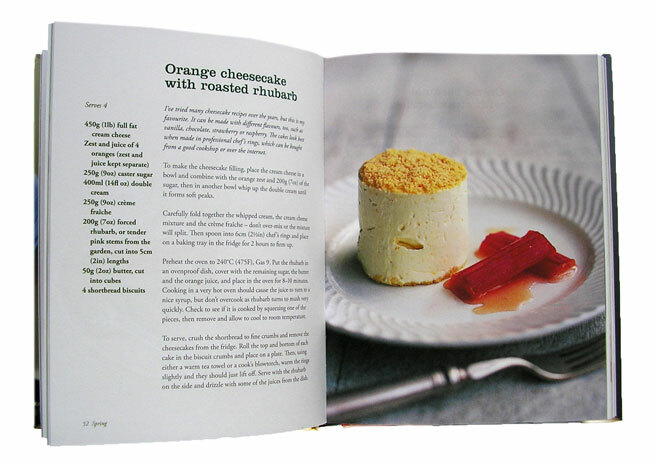 From book to book you will see a consistent text type, use of colour and style of boxed text. What changes is the type used for headings (which is the type used with the TV series), the colour used and background images for boxed text…. A humour book based on the BBC Radio 4 show ‘Sorry I haven’t a clue’, designed by Colin Hall whilst working at HarperCollins Publishers. Cover Designed by HarperCollins cover design team. 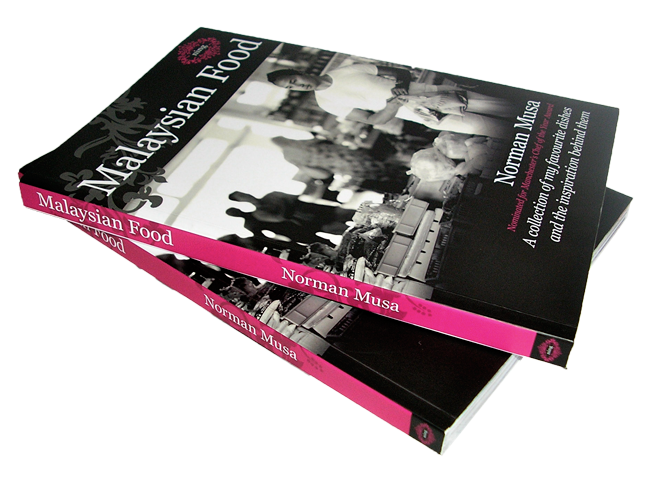 This book is an updated edition, so the design had to be roughly based on the previous edition. The larger illustrations were drawn by ???? ?, the smaller illustrations had to be sourced for free from Dover books of stock illustration and where necessary adapted by Colin Hall to convey the ‘correct’ meaning.